People from all over the world carry around promotional bags everywhere. There are many different colors and designs, made from mesh, paper, plastic, cotton or even leather. Promotional bags are a great giveaway, which doesn’t require a specific demographic for the message to be effective. Custom bags, with your logo printed on them, are the perfect tool to carry your brand even further, because everyone on the streets can see it. 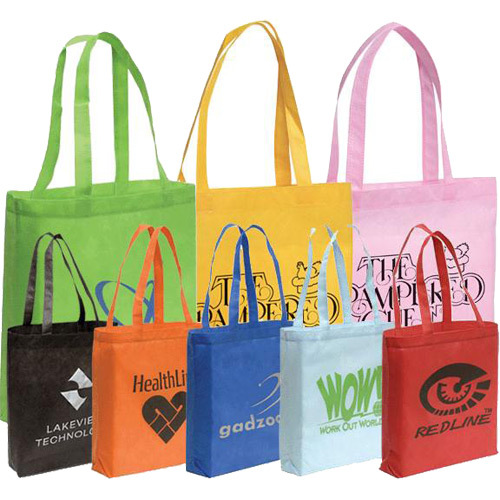 You can benefit from promotional bags in case you’re organizing and event or any sort of gathering. This is actually a great way to get recognition and get the word out about your business, organization or event. Custom bags carry any type of contents plus the message printed on them for everyone to see. Besides, this is easy and far less expensive than any other type of physical marketing. Whether you’re a business, a non-profit organization or some sort of an institution, holding monthly events, the success of these events depends on more people finding out about them. This is where custom printed bags come in handy. You don’t need to be selling anything at an event to give away promotional bags. You may think of some small items to give to people, which will please them and make them believe they’re getting free stuff for coming to your event. 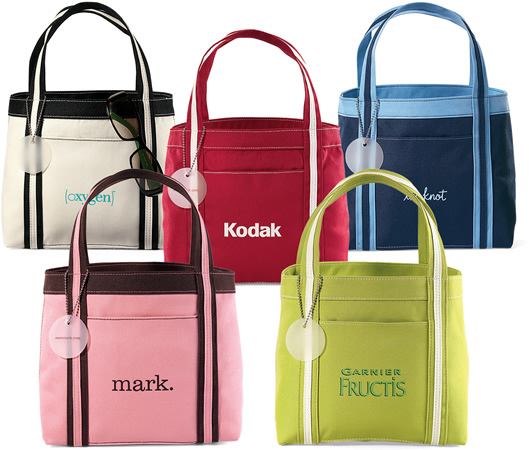 In return, they will leave carrying your custom bags, with the name of your brand on them. Besides, bags are useful for more than just this one event. Lots of people keep them around their homes and reuse them. If you choose cotton or faux leather for your custom printed bags, people are more likely to keep them and use them later. This way, your message will be seen once again by everyone on the streets. This is a free advertising for your brand. If you’re a store owner, for example, you can give away promotional bags to customers, personalized with the name of your brand and offer a discount or some other perk to those, who share on the social networks pictures of themselves using the custom printed bags, while shopping. This is a great way to get people excited about carrying your promotional bags. This will save you the use of plastic disposable bags and will create an attachment to your brand. 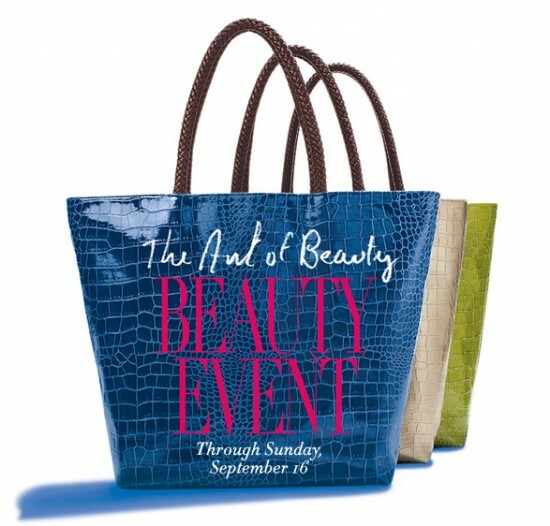 There is always a way to have visitors and customers leave your event or store carrying promotional bags. And you can always benefit from this type of marketing no matter if you’re a large company or a small local business. And since bags are a part of our everyday life, people might as well use your custom printed bags, advertising your brand.